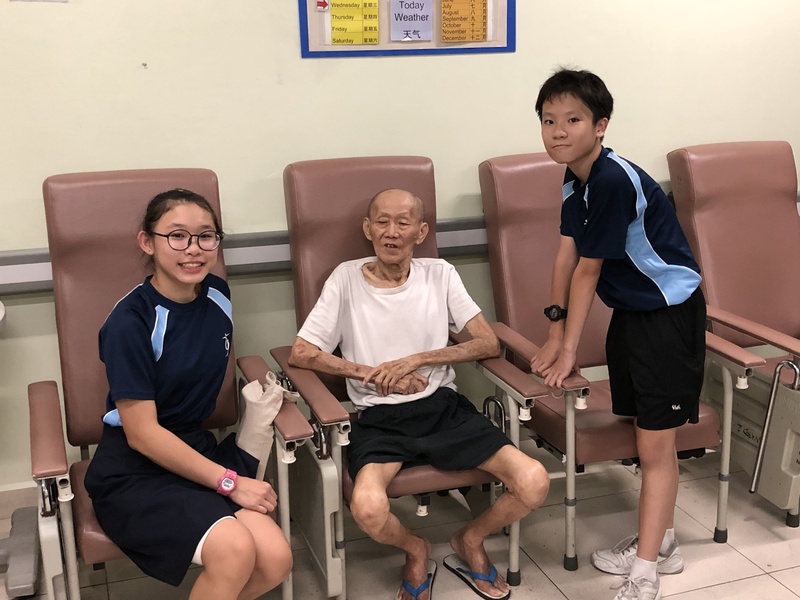 THK NH and Xinmin Secondary School @ Hougang collaborated on residents befriending sessions for 10 months. 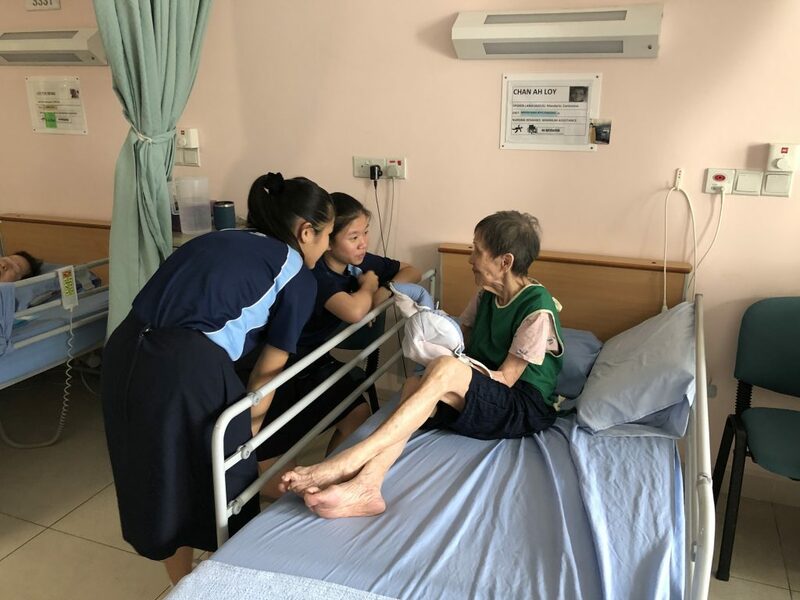 The students from the secondary one will be visiting our elderly residents during their school term except during school holidays, exams and school events. A total of 240 students from 7 different classes will visit alternate Mondays, Tuesdays, Thursdays and Fridays starting from 18th February 2019. 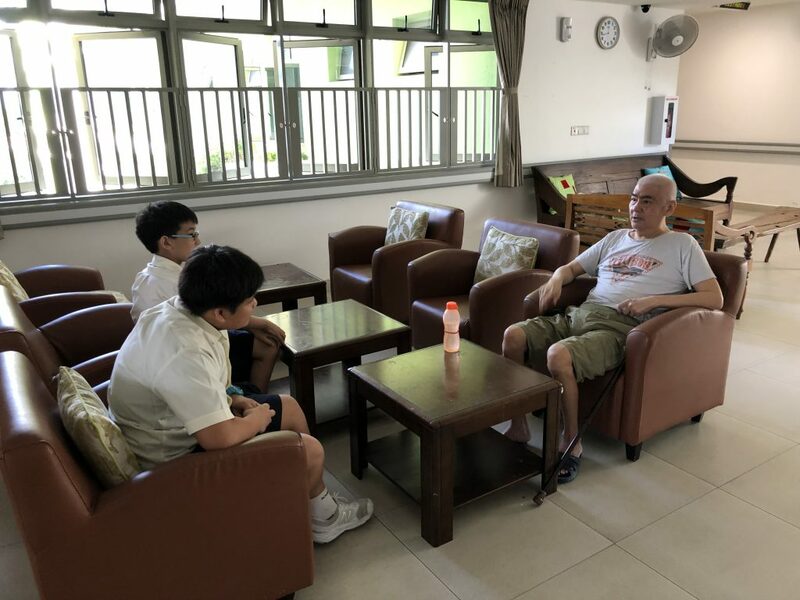 Our residents look forward to the students visits and we hope both will build a lasting friendship over time. We like to Thank the Principle and teachers of Xinmin Secondary School for their initiative and coordination towards this project.